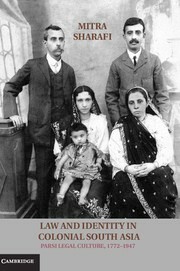 Legal History Blog: Andrews's "Undoing Plessy"
explores the manner in which African Americans countered racialized impediments, attacking their legal underpinnings during the first half of the twentieth century. 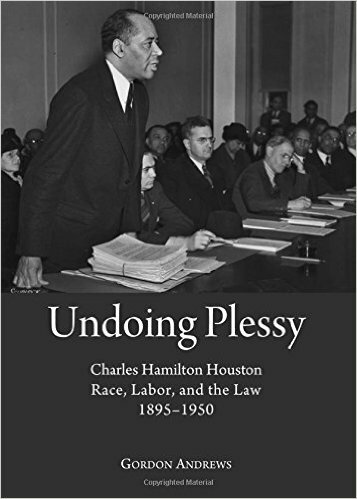 Specifically, Undoing Plessy explores the professional life of Charles Hamilton Houston, and the way it informs our understanding of change in the pre-Brown era. Houston dedicated his life to the emancipation of oppressed people, and was inspired early-on to choose the law as a tool to become, in his own words, a "social engineer." 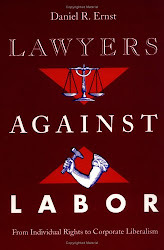 Further, Houston's life provides a unique lens through which one may more accurately view the threads of race, labor, and the law as they are woven throughout American society. Houston understood the difficulties facing black workers in America, and, by marshaling his considerable skills as an attorney and leader, was able to construct a strategy that fought for full integration by changing the laws of the United States at the highest level. With unparalleled success, Houston developed a three-pronged strategy from 1925-1950 that focused on the courts, the workplace, and politics, securing the expansion of labor rights and civil rights for African Americans. Better than most, Charles Houston understood that the right to work was inherently necessary to achieve real, not just perceived, freedom. To that end, Undoing Plessy situates Houston's life within the contested cultural and political realities of his time, expanding our understanding of what it meant to work and be free in America during the first half of the twentieth century. 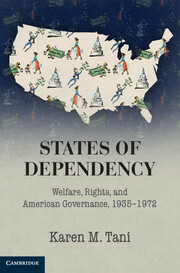 In particular, these gains were achieved in areas significant to workers, including education, the workplace, access to unions, housing, and equality before the law at the local, state, and federal levels. To understand Charles Houston's contributions on behalf of those who labored in the black community, and more broadly in American society, his life is contextualized within the long Civil Rights Movement. Houston's work was intimately connected with many profound efforts to liberate those who were oppressed. Undoing Plessy examines his strategies and accomplishments, helping us to further understand the complexities of change in the pre-Brown Era, and offers us compelling insights into dilemmas currently facing those in the workplace. Charles Hamilton Houston was a giant who mentored Thurgood Marshall to continue the battle, with Marshall becoming in turn a giant.